Treehouse Marketing Group (THMG) was founded in the year 2015 with the prime purpose of providing for Digital Marketing requirements to small businesses in and around Arizona. 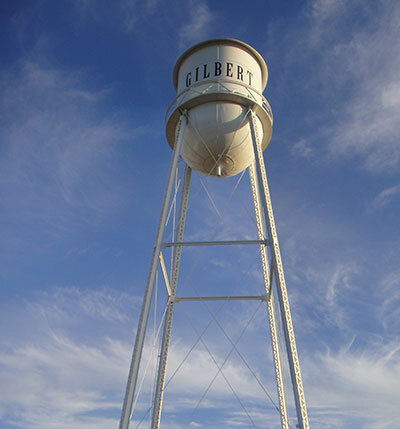 We are located in heart of downtown Gilbert, AZ, Treehouse Marketing Group is expanding its wings as a marketing agency supporting the local businesses. Our team of Digital Marketers come with industry experience of working with larger corporates and with the skills that they tune a little differently for the small business world. The major driving force is THMG’s passion to help small businesses combat the changes that they encounter in the fast-paced and ever-changing marketing world. To be able to think out of the box and to devise a creative marketing plan that is best suited to the customer is the basic strategy of THMG’s team. The skilled team sits down to customize each marketing plan according to the requirements of their customers – however small their businesses be! Each plan has a unique path of execution and well-defined goals that we promptly measure ourselves against! Working smarter with the devised strategy is enabling Treehouse Marketing Group stand out as a unique solution provider amongst our various competitors. Here’s how we improve your brand with our working style! As the team isn’t confined to a flashy office premise, our bandwagon of skilled digital marketers meet customers at their own locations to understand requirements, execute and improve their brand potential alongside with them! Amy leads the dynamic team of Treehouse Marketing Group since its inception. 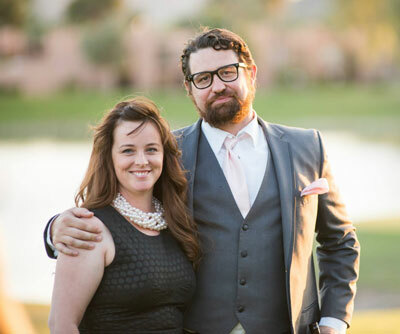 With an experience close to 15 years, Amy is aligned to improve Arizona’s local businesses in the digital space. Her skills on Campaign Development, Re-branding, and Digital International Expansion are reasons to the THMG’s growth. Amy born and raised “Gilbertonian”, a mother to two lovely boys and is a total tech geek. She is backed by a great team who are technically extremely proficient, and who remain highly motivated to deliver the best to the customers of Treehouse! Judge is an industry expert, with four years of digital specific expertise. Aside from managing hundreds of accounts working at a huge digital agency, Judge has grown up in small business. Once he was finished running the office of his families roofing business, he moved on to managed and develop retail stores and home service companies throughout the southwest. This lead to opportunities to work on the wholesale side of the supply chain and develop and holistic understanding of challenges and opportunities that many small business encounters. Deciding to go back to school in in 2013, Judge studied Film and Media Production and Communication, and received a B.A. In Interdisciplinary Studies and has been able to add Videographer to his repertoire of services he can offer any small business.